Shahriar Jahanshahi is a business and real estate lawyer with a practice focus on representing business start ups, small businesses and entrepreneurs. He gives practical and business focused legal advice to clients conducting business in Ontario. 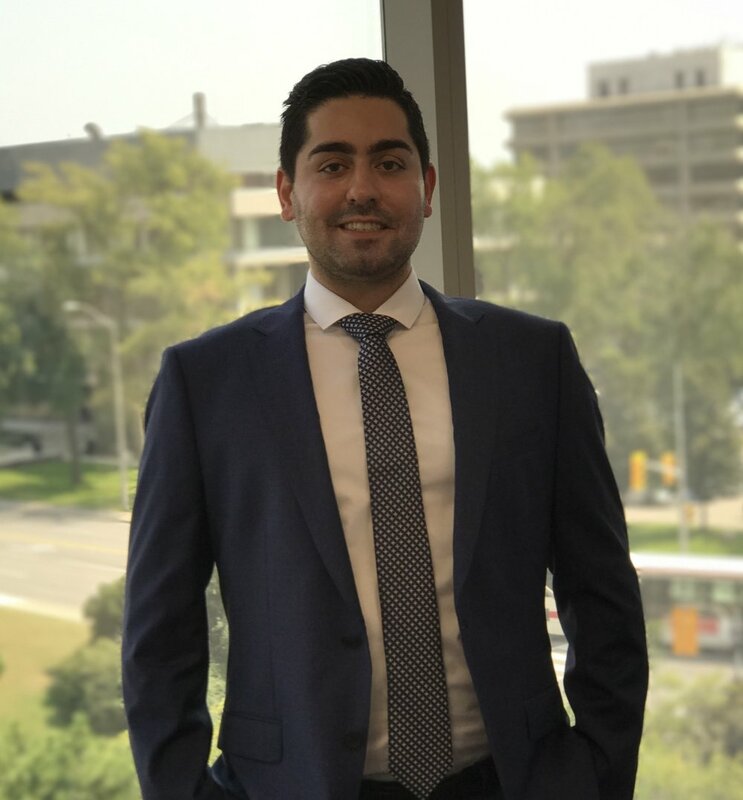 Shahriar works closely with clients to understand their priorities in order to provide solutions to complex business and real estate matters. Understanding both legal and business matters allows Shahriar to achieve superior results for clients who face the challenges of a complex and competitive business and legal environment. Soraya Nezhad is a Licensed Paralegal and a Member of the Law Society of Upper Canada. She has extensive experience handling real estate law matters, commercial / residential tenancy matters and small claims litigation. Soraya is also an active member of the Ontario Real Estate Association.